A realistic replica of an original, the Orange Demo Gun from BLACKHAWK! fits in your holster like an actual sidearm. 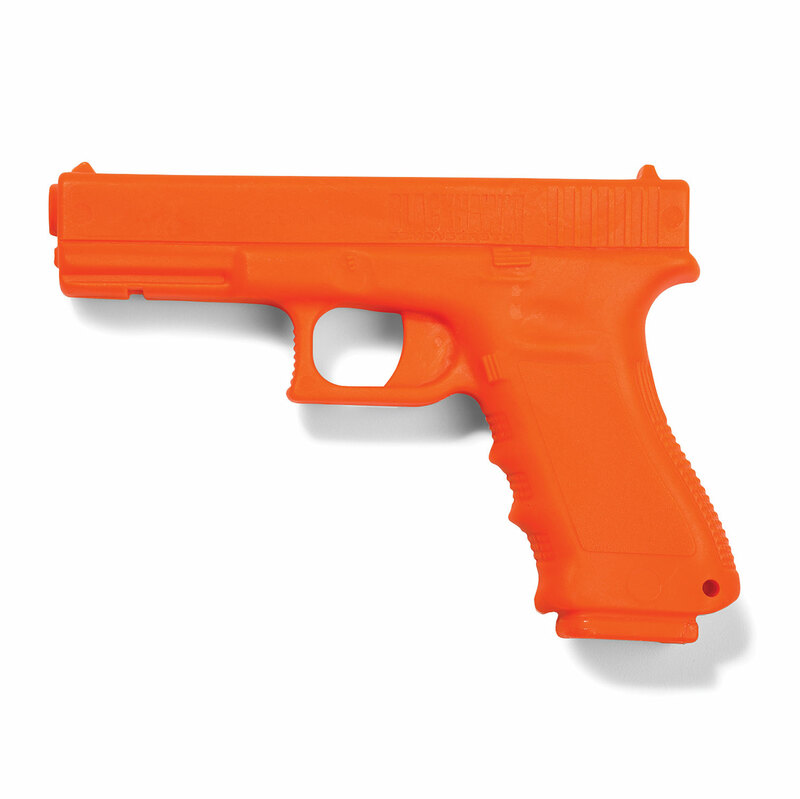 With the contrasting color of Safety Orange, you don't have to worry about confusing the demo with an authentic handgun. Soft polymer construction makes the demo easier to use during repeated drills, with true-to-size light rails so you can train with a weapon-mounted light, if so needed. A safe yet convincing alternative to live firearm training, the demo is ideal for instructional exercises and simulations.